1. We possess our own professional furniture factory,so we can provide with the products in low price and high quality. 2. Our products have to go through three checkduring the manufacturing process. 3. Our company promises: reasonable prices, short production time and satisfactory after-sales service. 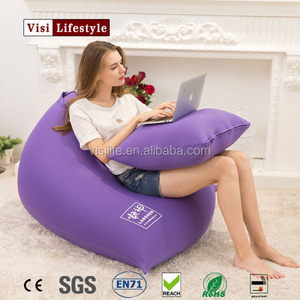 Item Name: Bean Bag Cushion 140cm x 180cm Item No: BTA02 Size: 140*180cm or custom Material: polyester,linen,PU,suede,etc Treatment: PVC coating ,waterproof,Color Fastness in lights over grade 6, Anti UV30+ Special treatment: indoor livingroom chair, outdoor picnic chair, beach comfortable chair Filling: EPS beans,foam,pp fiber Specification: safety zipper closure; double needle stitching,Velcro,etc. Logo: our own label or as your requirement Packing 1pc/PVC bag,10-20pcs/ctn Usage: indoor or ourdoor leisure seat How to care: washable,removable Sample lead time: 1-3days Express way: DHL,FEDEX,EMS,UPS. Payment Q: What is your Payment Terms A: 1) 30% deposit, 70% Balance against the copy of B/L 2) L/C at sight MOQ Q: What's your MOQ9 A: Normally our MOQ is 300pcs/color For Stock fabric: 50-100pcs/color Delivery Q: What is the Delivery Time9 A: Normally 2 - 5 days for samples For stock fabric, 15-25 days for bulk order; If not stock fabric, 35-55 days (depending on different quantity) Certificate Q: What Certificate do you have9 A: Our fabric could meet: EU Reach Standard, AZO Free, BSCI Customization Q: Do you accept cutom design9 A: Yes, Custom Designs and Labels are Welcome! We have been in the field of inflatable products for many years in China. Our dedication is to find the best products to bring you into a wide and trusted variety . All inflatable products are manufactured from our own production line. 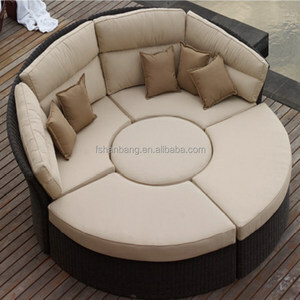 Alibaba.com offers 3,460 garden sofa bed products. About 12% of these are living room sofas, 1% are beds, and 1% are hotel sofas. 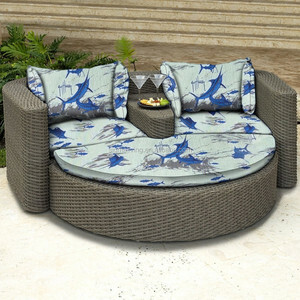 A wide variety of garden sofa bed options are available to you, such as genuine leather, fabric, and synthetic leather. You can also choose from living room sofa, home bed. 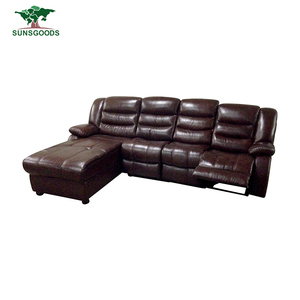 As well as from sofa bed, sectional sofa, and corner sofa. 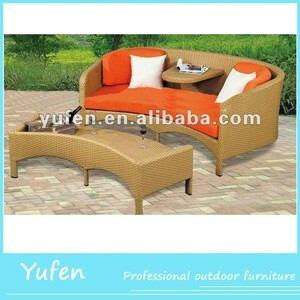 And whether garden sofa bed is modern, or antique. 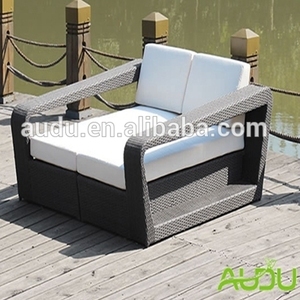 There are 3,460 garden sofa bed suppliers, mainly located in Asia. 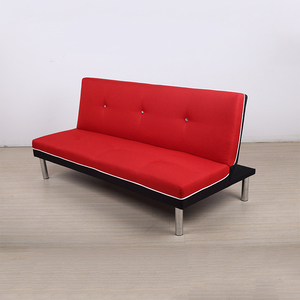 The top supplying country is China (Mainland), which supply 100% of garden sofa bed respectively. 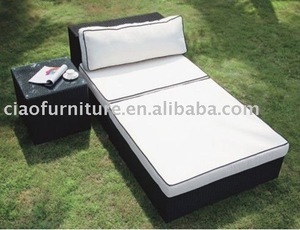 Garden sofa bed products are most popular in North America, Western Europe, and Eastern Europe. You can ensure product safety by selecting from certified suppliers, including 356 with ISO9001, 320 with Other, and 203 with BSCI certification.